Spending more time on digital devices may mean you are less satisfied with your contact lenses. Frequent use of a smart phone, tablet or computer may cause you to blink less, which could contribute to your contact lenses drying out. In addition, you may experience symptoms such as: intermittent blurred vision, end of day eye strain, generally tired eyes and a delayed in re-focusing you vision. NEW! 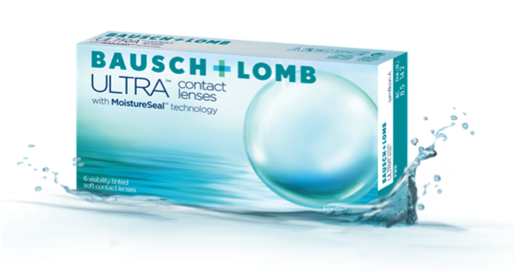 Bausch + Lomb ULTRA contact lenses with MoistureSeal technology – helps prevent lens dehydration that may be caused by reduced blink rates. Don’t settle when it comes to your vision. 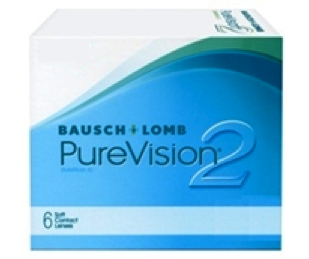 PureVision2 lenses are designed to reduce halos and glare and deliver the clear, crisp vision that you should demand. Plus, this lens offers design advances for outstanding comfort and breathability. 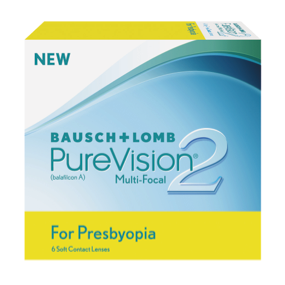 With a thin, rounded edge, PureVision2 enables a smooth, gentle lens/lid interaction for soft, comfortable lens wear. PureVision2 is one of the thinnest lenses on the market today, yet it’s remarkably easy to handle. 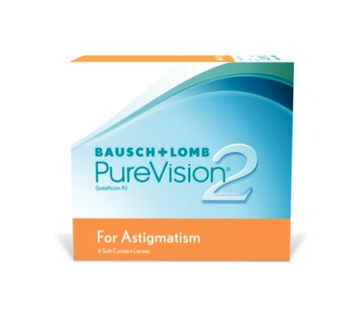 PureVision2 Toric contact lenses For Astigmatism provide amazing on-eye stability combined with the incredible features of PureVision2. The toric lens designed for vision that’s crisp, clear, and consistently stable. Finally, a daily disposable lens that matches the moisture level of your eyes to bring you comfortable vision throughout the day. 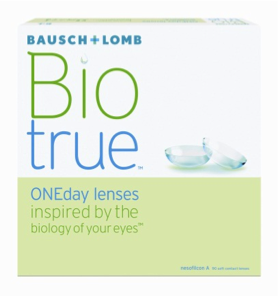 Biotrue ONEday are designed to work like your eyes. This revolutionary lens is inspired by the biology of the eye, matches the moisture level of the eye, and mimics your eye’s own healthy tears. 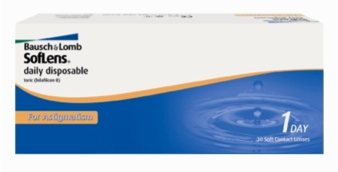 • Mimics the lipid layer of the tear film to retain moisture and shape. • Matches moisture level of the eye to support incredible comfort. 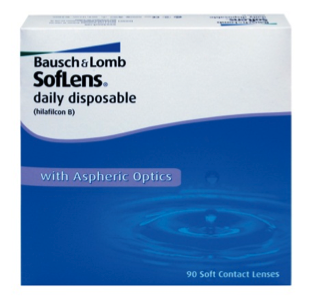 SofLens daily disposable for Astigmatism offers those with astigmatism crisp, stable vision, all-day comfort, and the ease of a daily disposable lens all at a great value.